Dyslexia Twitter Chat: Thursday 29th January! The first monthly ‪‎dyslexia‬ related Twitter chat by Dyslexia: Dysassemble takes place next Thursday the 29th January between 8-10pm GMT using ‪#‎DDChat‬. Please get involved! You can submit any topic you’d like to discuss or question you would like to ask on the Dyslexia: Dysassemble link below. 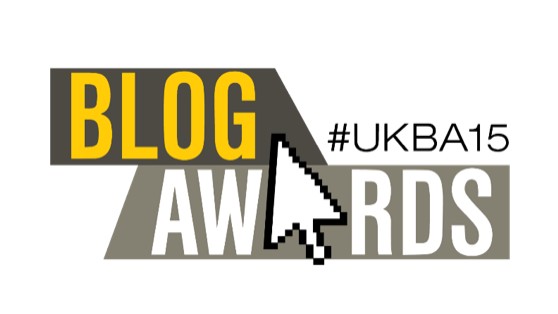 Firstly let me thank everyone who nominated Dyslexia and Me for the UK Blog Awards 2015. I feel very chuffed that my blog was in the running for this having been online for less than a year. Sadly, the blog didn’t make it through to the judging panel. However, there is always next year! Thanks again for the support with this, I am very humbled I made it that far so soon. Sorry it has been a while since I last posted a blog. I was working full time and have been absolutely exhausted on the little time I had spare for myself. I hope you are all well. 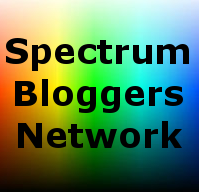 I wanted to post a quick post now to say I will be back blogging again and I have a few areas of old ground I will be covering. Some developments that I have found a little bit worrying for me included.